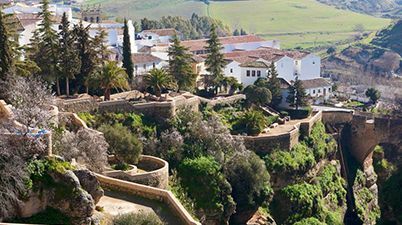 The Andalucia of legend is brought to life on this dream trip. 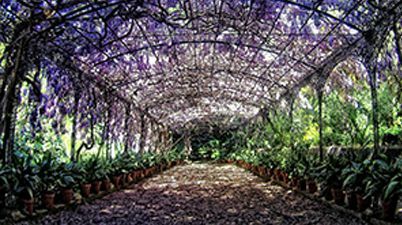 You will feel captivated by the finest flourishing gardens and the fragrance of the orange trees throughout Southern Spain. 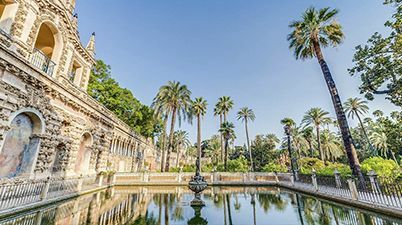 We invite you to join this unique opportunity to visit the best selection of Moorish, Renaissance and Tropical gardens hidden in this historic corner of Spain. 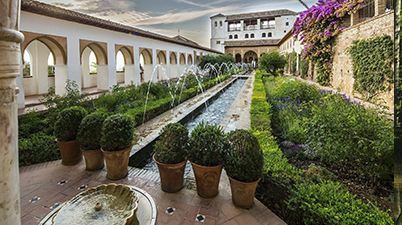 Discover the main Unesco World Heritage sites in Spain such as the Alhambra Palace in Granada, the Mosque of Córdoba and the Gothic Cathedral in Sevilla. 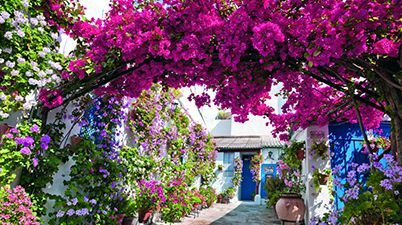 The explosion of colours in the Andalusian courtyards, the deep smell of orange blossoms on the streets and the water silence of the fountains will make you feel in paradise. 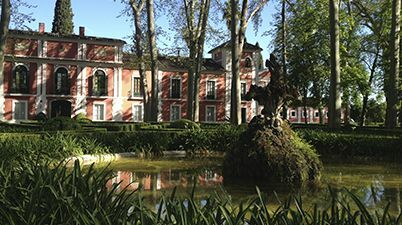 Enjoy some privileged spots on this land of castles, palaces and gardens. Some private houses will open their gardens to you so you can meet the owners, try their food and toast with local wines. Stay in character historic buildings converted into charming accommodations for a real feel of the Andalusian architecture.